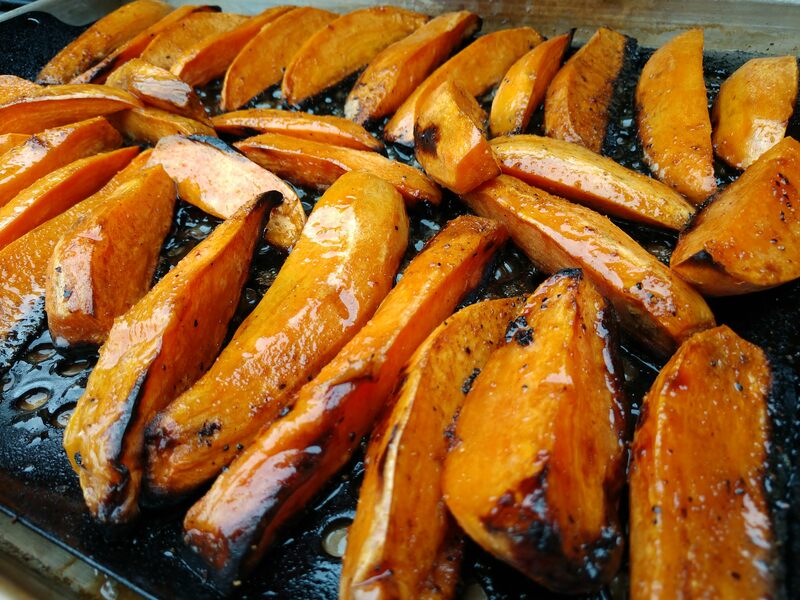 Grilled Maple Sweet Potatoes | Smoking Meat Forums - The Best Barbecue Discussion Forum On Earth! Discussion in 'Side Items' started by chilerelleno, Jul 18, 2018. Ishi and TomKnollRFV like this. Oh my family would love these Chile :) Gonna make a mental note to try some time, think it would go wonderfully with smoked turkey! Gonna try these next cook, hope mine taste as good as these look. Chile, doing these Sat. Roughly how long do they take? About 30min? Depends on how hot your fire is and how and thick your wedges are. Keep a very close eye on them the sugars can burn really fast. I use the toothpick to make sure they are tender. 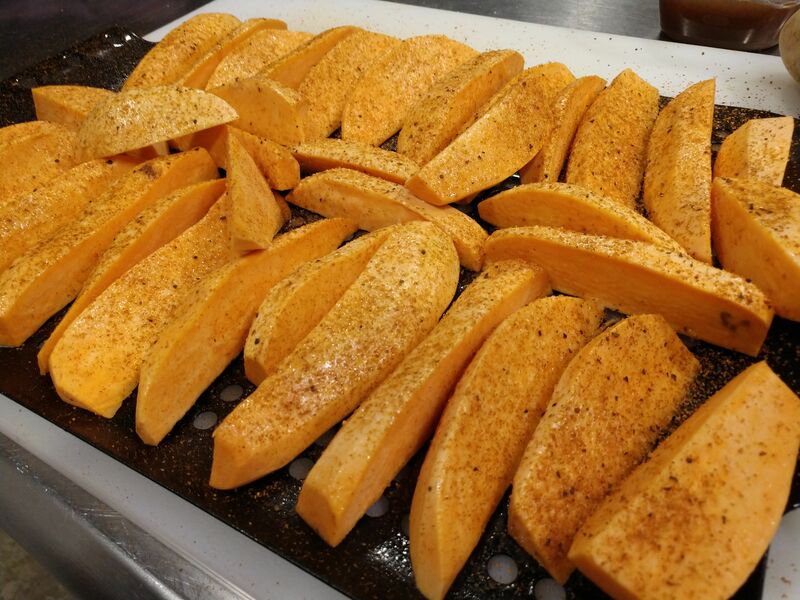 Ya know come to think of it, if you slice them as rounds, they should cook more evenly. Get some grill marks, get them tender and then glaze and serve. Looks very good!! I must try these. Thanks, I was thinking about these for this weekend.